This post is sponsored by Maty’s Healthy Products. For our sponsored post policy, click here. I’m pretty sure that all moms can agree that there’s nothing worse than seeing your baby sick. It’s just so sad when they don’t feel well and are stuffed up and coughing! And, as moms, we want to do whatever we can — as naturally and safely as we can — to have them feeling better. 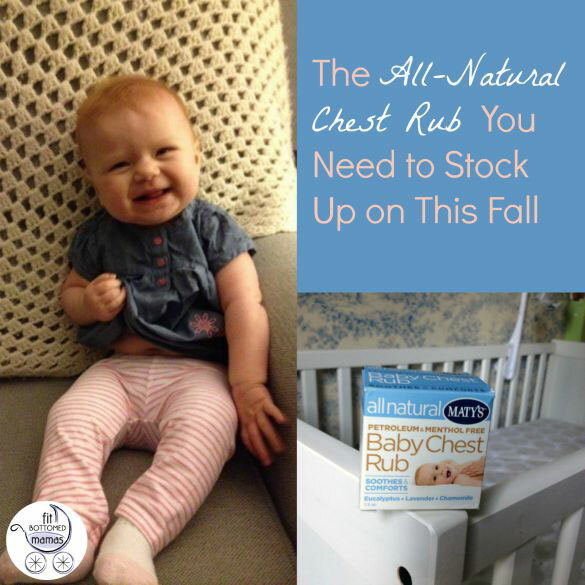 Which is exactly why Maty’s All Natural Baby Chest Rub is in my nursery for when the next cold strikes. Doctors don’t recommend menthol for kiddos under two years old, and this Baby Chest Rub (for ages three months and older — even adults can use it!) is made without menthol or petroleum — along with no phthalates, parabens, fragrances, hydrogenated oils, artificial colors, preservatives, mineral oils, gluten or chemicals. It’s only made with pure ingredients so you’re not exposing your little one to any more allergens or toxins than you have to. The secret to it gently relieving your baby’s cough and congestion while strengthening little immune systems is its unique blend of natural ingredients like coconut oil, eucalyptus radiata, lavender and chamomile. These ingredients also help soothe and relax your tiny tot for a good night of sleep. No wonder it’s the No. 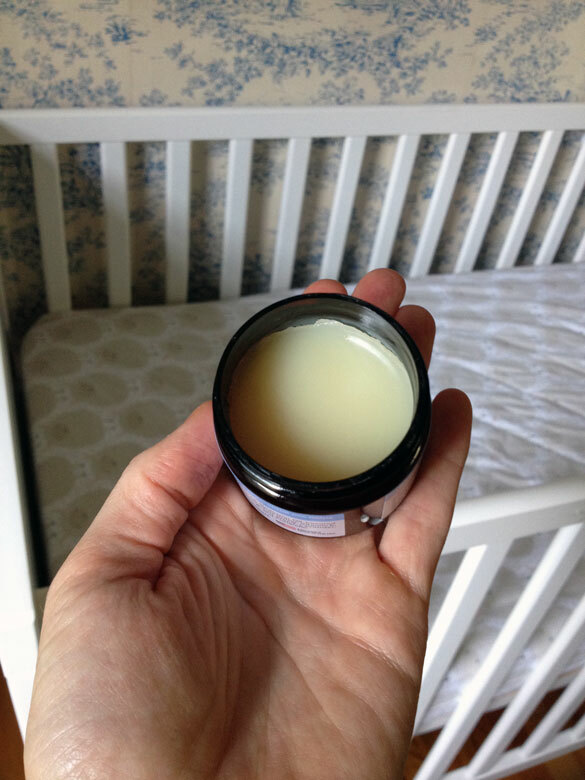 1-selling all-natural baby chest rub in the U.S.! 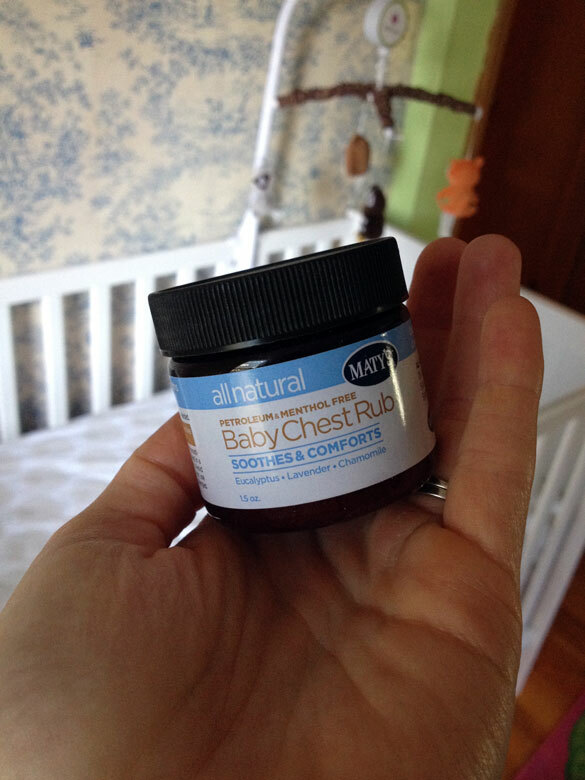 Although I haven’t had to use it yet, I can personally vouch that this All Natural Baby Chest Rub smells fantastic. And the second my little Gwenie has a cough or some congestion, you know I’ll be gently rubbing this on her little chest and neck for relief. (Apparently you can also rub it on the bottom of baby’s feet, which I’ll have to try, too!) You can stock up on it, too, at tons of stores like CVS, Target, Walmart and online. Thank you! Taking notes. Boom!